The president of ECB and the leader of the biggest european economy have never dissented publicly with one another. But this time they are forced to negotiate because of the strong criticism of policies of the European Bank. The event comes after President Donald Trump accusation of Germany of using a "grossly undervalued" euro to gain advantage over the United States and its own European Union partners. The meeting will probably touch on familiar topics - the state of the economy, monetary policy and the terrible situation with Greece. 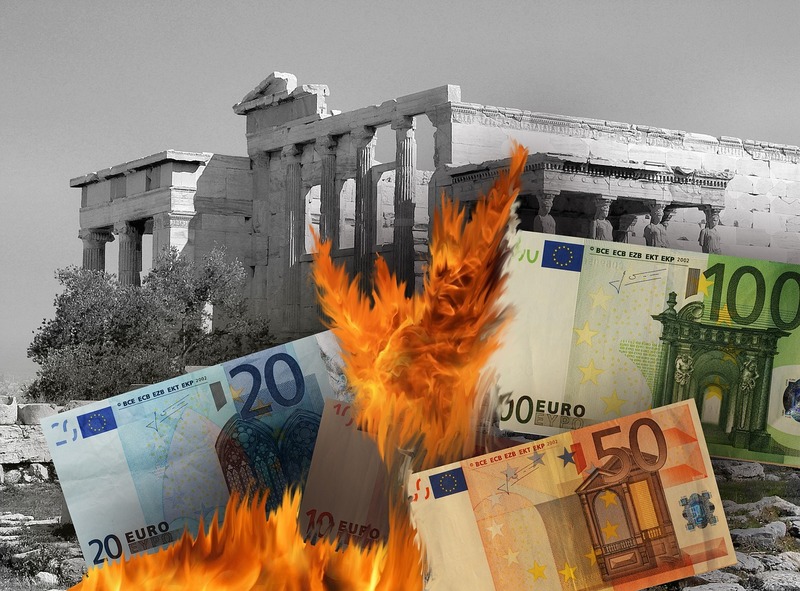 The European economy has proved its ineffectivenes and plunged Greece into a terrible debt crisis. In recent years, the economic situation in Greece has deteriorated so much that even the IMF analysts admit the possibility of default. The experts of Katehon analytic center believe that a default and a return to the national currency is the only way to rescue Greece from a debt hole into which it was loaded by "friendly" neighbors. European bureaucrats are very concerned about the possible default of Greece, because if it will withdraw from the eurozone, it can become an example for other European countries affected by the Brussels economy policy.